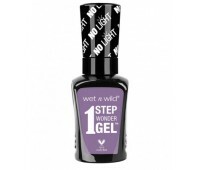 Wet n Wild 1 Step WonderGel Nail Color Don't Be Jelly! Wet n Wild 1 Step WonderGel Nail Color It's Sher-Bert Day! 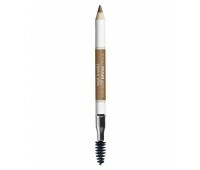 Wet n Wild Color Icon Kohl Liner Pencil Don't Leaf Me! Wet n Wild Color Icon Kohl Liner Pencil Of Quartz!